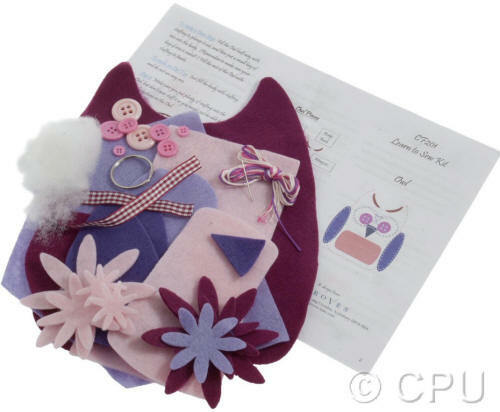 Includes pre-cut felt pieces, yarn, needle, buttons, key ring, ribbon and easy to follow instructions. Click picture to see contents. 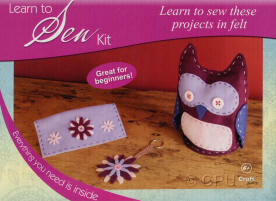 Create an owl, purse and flower key ring. 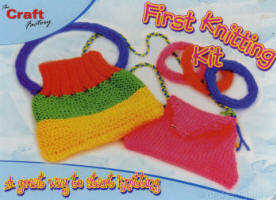 Includes knitting pins, French knitter, 10 balls of yarn, bodkin and step by step guide. Learn to cast on and off, knit and purl, increase and decrease stitches. Fun to make and wear.